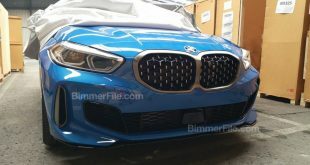 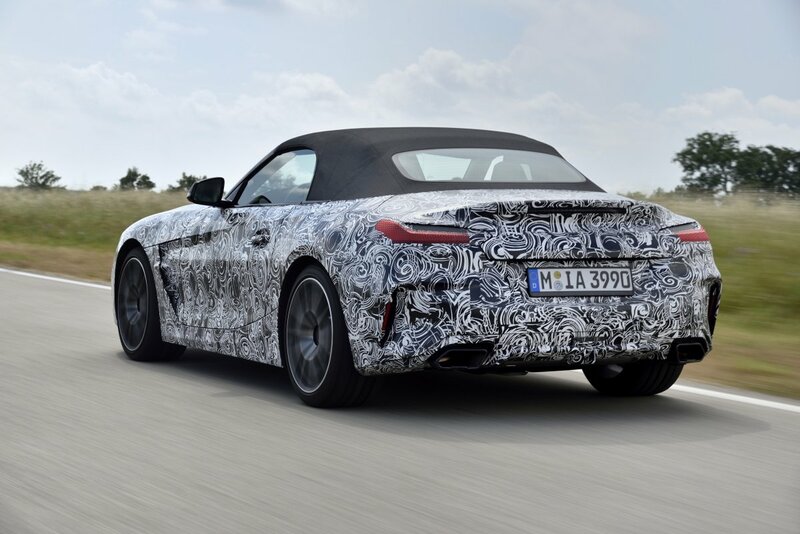 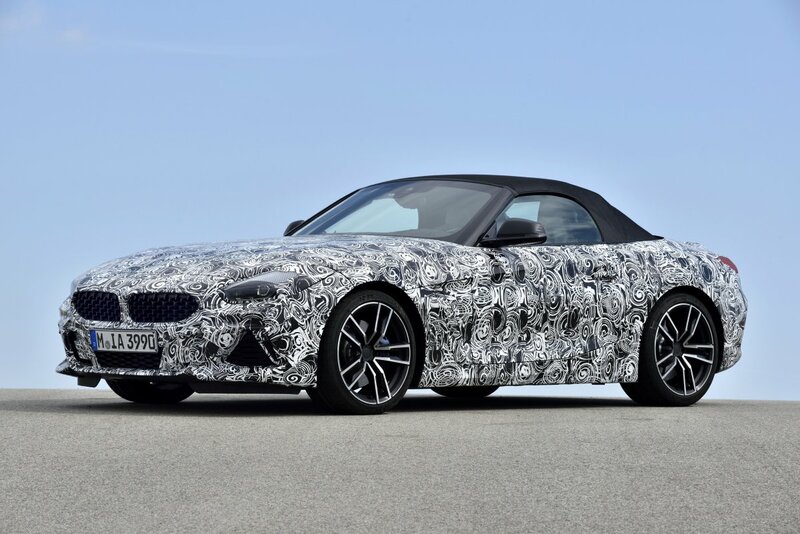 The forthcoming 2019 BMW Z4 is starting to take shape as the latest prototype hits the road and track for a series of testing ahead of next year’s global debut. 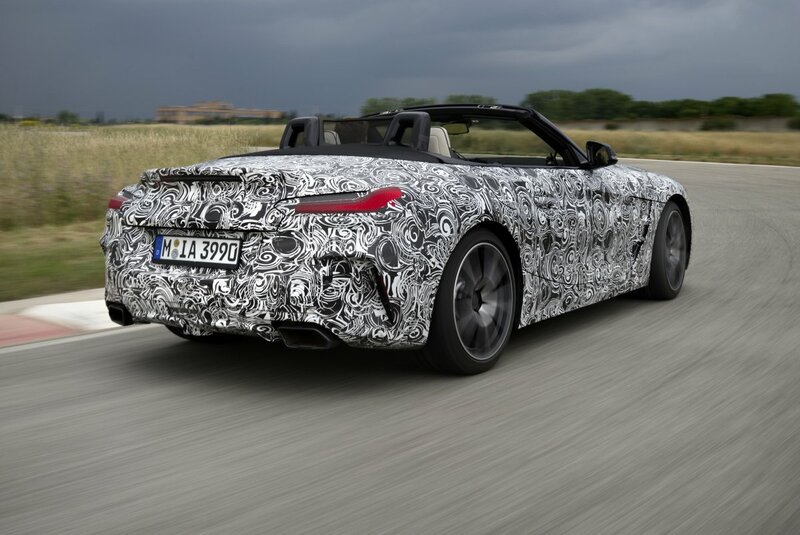 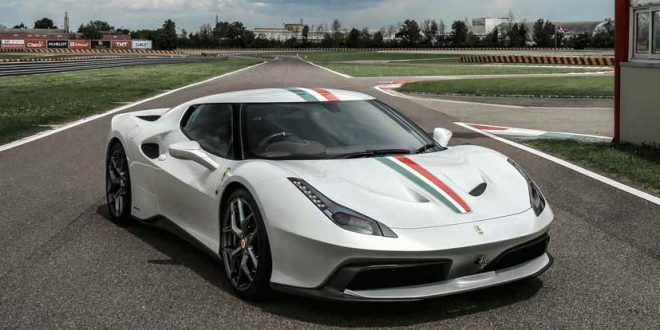 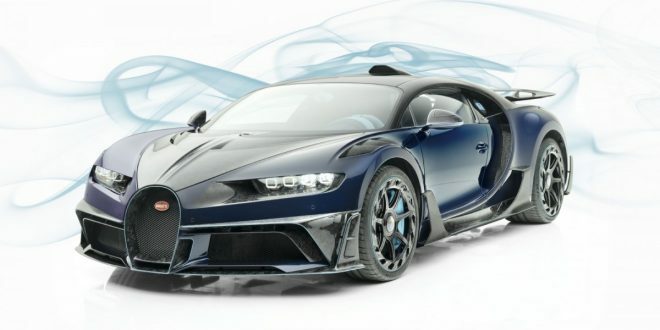 Long bonnet, short overhangs, low centre of gravity, and for the first time, a soft top instead of its predecessor’s soft top: the sporty two-seater roadster doing its laps at the BMW test centre in Miramas in the south of France draws heavily from the stunning Z4 Concept unveiled last year. 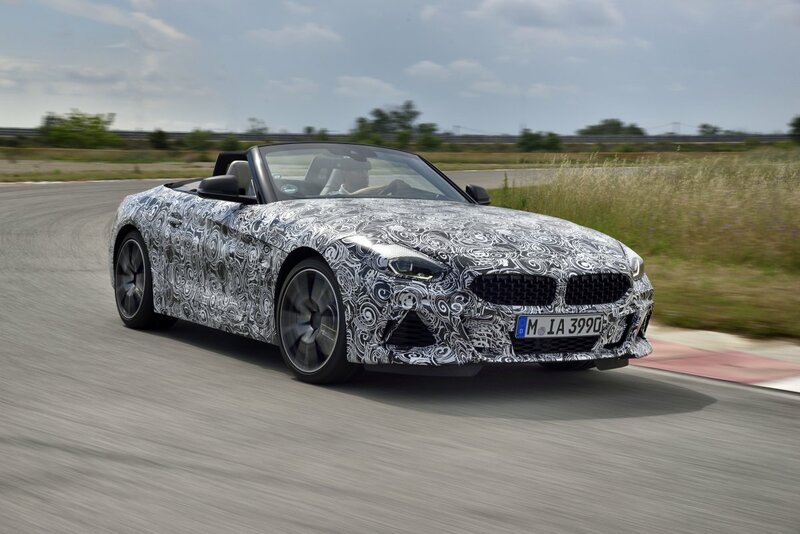 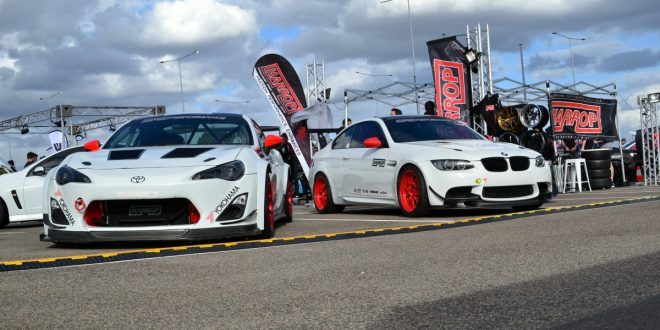 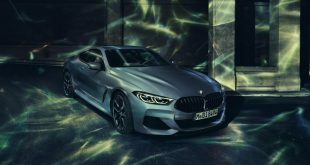 Co-developed with Toyota, the new BMW Z4 is currently undergoing intensive driving dynamics testing focusing on fine-tuning of all drive and suspension systems. 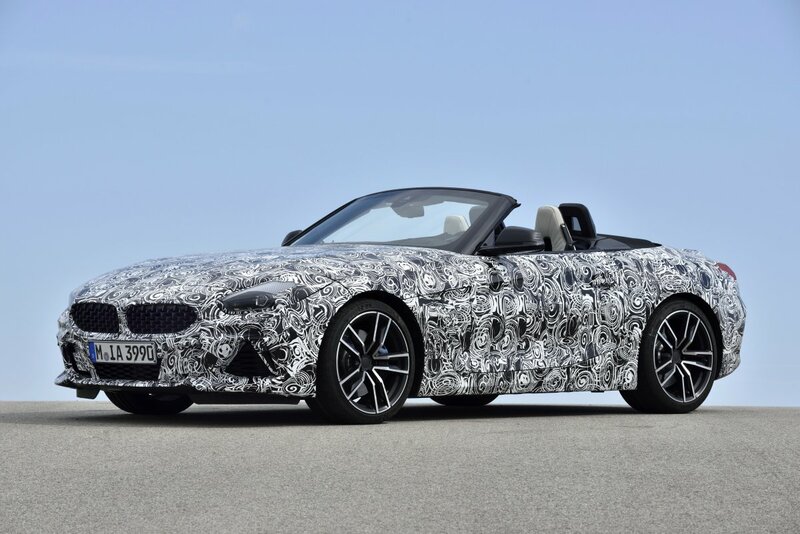 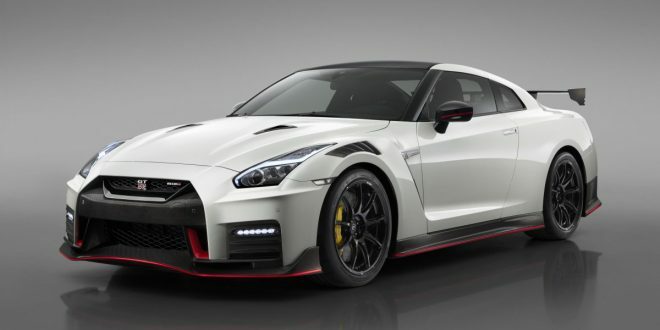 Assuming the role of performance flagship of the new Z4 range from next year will be the Z4 M40i. 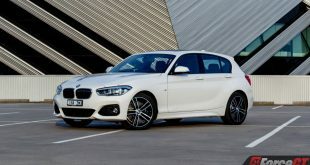 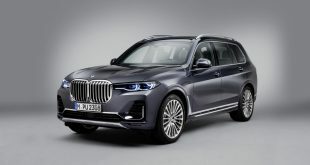 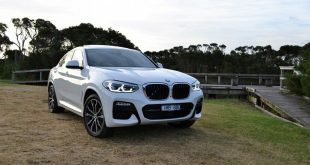 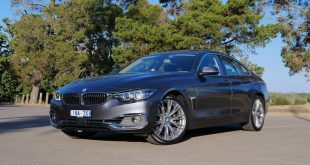 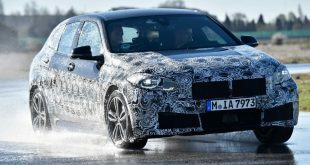 Set to rival the Mercedes-AMG SLC 43, the Z4 M140i will boast a new in-line 6-cylinder engine with at least 270kW, a lowered sports suspension with electronically controlled dampers, a newly developed front axle, M light alloy wheels with mixed tyres, an M sports brake system and an electronically controlled rear differential. 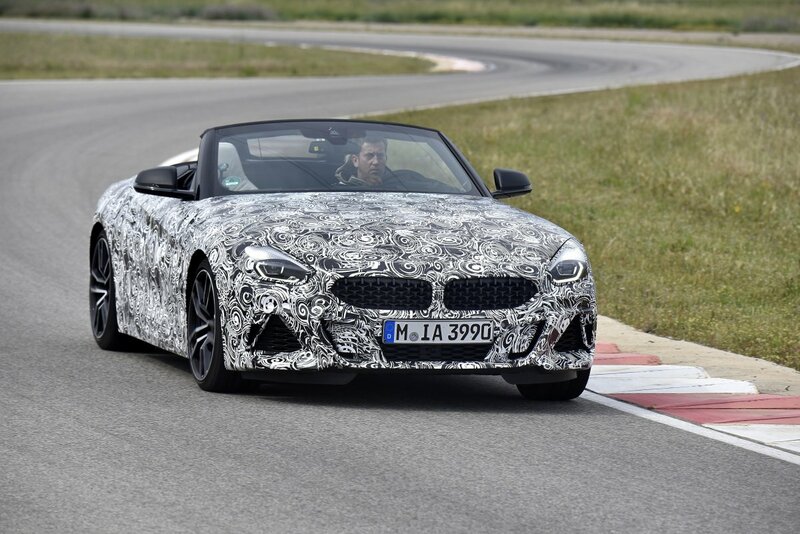 Like the Nürburgring-Nordschleife, the Miramas test centre offers perfect conditions for the new BMW Z4 to demonstrate its driving dynamics potential. 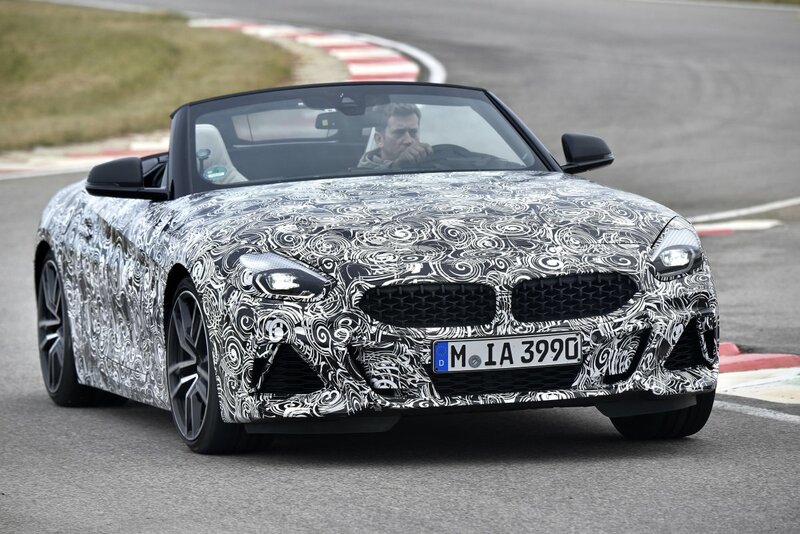 Used by BMW to develop and test new models for more than 30 years, the centre comprises a long asphalt oval and a motorway ring road for high-speed tests as well as slalom, serpentine and circular tracks and a number of handling courses and circuits featuring highly diverse types of surface. 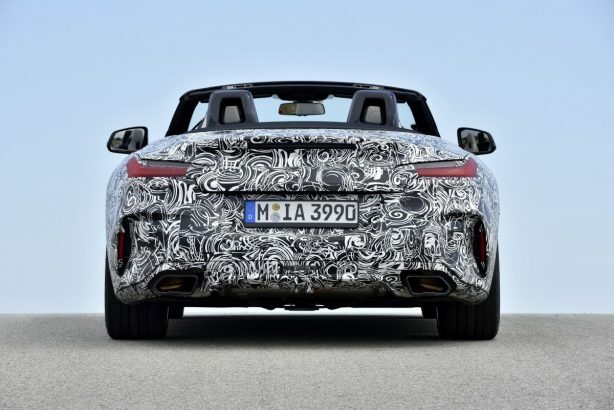 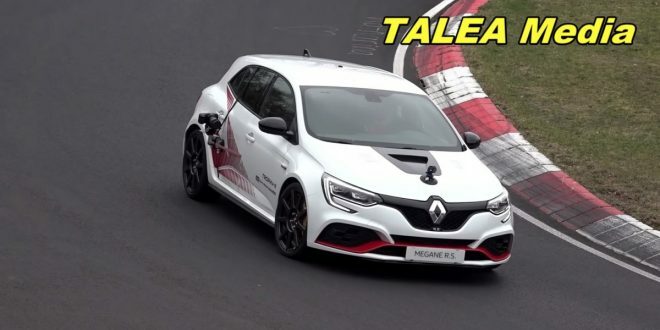 These are currently being used for detailed analysis and optimisation of the roadster’s acceleration, steering and brake response.